Purchases that might seem out of reach are suddenly within your grasp. Elderton State Bank’s various loan options make it easy. Let our Consumer Loan Department help you explore your options. Reach us at 724-354-2111. Making a purchase or thinking of refinancing? Decided to build? With a variety of options, including; Mortgages with fixed or variable rates, a variety of financing options, and construction loans. We have a solution for you! You work hard to make your home the nicest around town. Why not use its equity to make the purchases you need or to add that new deck and hot tub? Let us help you enjoy your home. Print our Residential Home Loan application (PDF – new window). New or used? We’ll let you make those decisions, but we’re here to help you finance whatever you choose. Loans for a wedding, vacation, or bills – we can help. 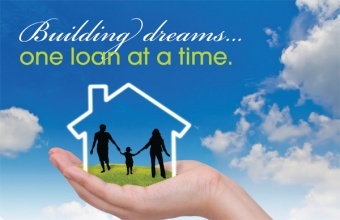 Our lenders are here to assist you. Print our Auto & Personal Loan application (PDF – new window).